A new phone line setup should not be a problem for BT…yet so many customers experience problems and send in their complaints and pay £120 for the connection fee. I phoned on Friday 27th November to order a BT line for my new flat. I was advised that there was already a BT landline here which would be canceled on Monday 30th November and to call back at this date. I was assured that by following this procedure my line would be connected within 3 days rather than having to wait for a 11 days due to a “line takeover” rather than a renewal. When I called back on 30th November I was told that the line had been disconnected at the exchange, that I had to pay a £120 connection fee, and that an engineer would have to visit my new address to turn the line on. The date given for this appointment is far more than the 11 days away the line takeover would have cost. I am extremely disappointed that BT disconnected the line despite already having knowledge that I was to move in. It is as if BT are intentionally trying to make profit at my expense. Had I not followed the advice given to me on 27th November I would not have had to pay this fee and would have my landline sooner, and yet despite the customer service representative and his manager acknowledging this fact I am being forced to pay for BT’s mistake. This is disgraceful behaviour. In the future I will avoid all dealings with BT or any connected company. If it weren’t for the necessity to have a BT line in order to receive broadband you can be assured you would never receive my business again. Essentially you are abusing your lucrative position as the only broadband enabled phone service provider to treat customers with contempt. The connection cancel / reconnect is a SCAM pure and simple. While BT have a monopoly over the lines in the UK they will rip rip rip. They dont give a damn about new customers. They are a joke. 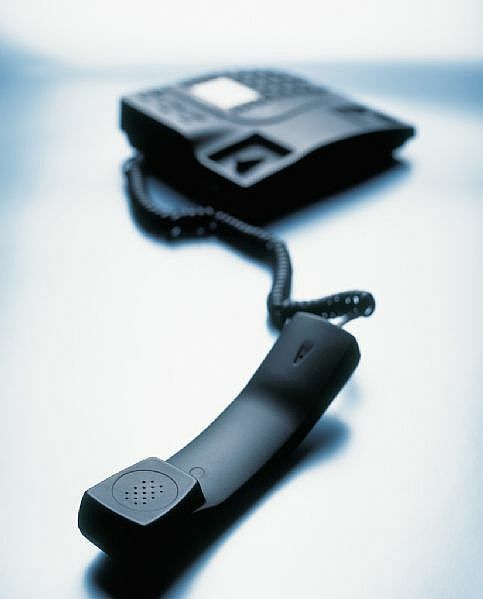 Compare the service of telecom companies in the US and Canada to the UK ! In North America you can have a line in 3 days up and running. If BT were in North America they would be dead as a business. A very sad company. Thats why their share price has been depressed and will remain so in the future. Line takeover more complex than it should be!!!! My housemate and I take turn each year to be responsible for BT line and broadband rental. It means one person is responsible for the year BUT the process is never easy. We would like to stay loyal to BT but their system makes it counter-productive. So what happened this year? She says no thanks to her renewal letter. I go online and order a package. Get email to call number to complete order. Agent says must call back on certain date to put order through as it will then be the 11 days, making the takevoer happen when her contract ends. I call on the date and new agent sends my blood pressure through the roof. He says that he can only put the line takeover order in, and I will get a new number. Once that is functioning, have to make another call and wait 5 days for the broadband. This means change in number and period of no broadband. We have done this before and while it does take some jumping through hoops, we have never had to change number or have period without broadband!!! What makes me angry is that if I was moving to BT from another provider, they would be able to keep my number and not have the gap in service…ok, so they want new customers…I get that but shouldn't they also want to keep their old ones???? I think there is no other choice but to change provider!!! !